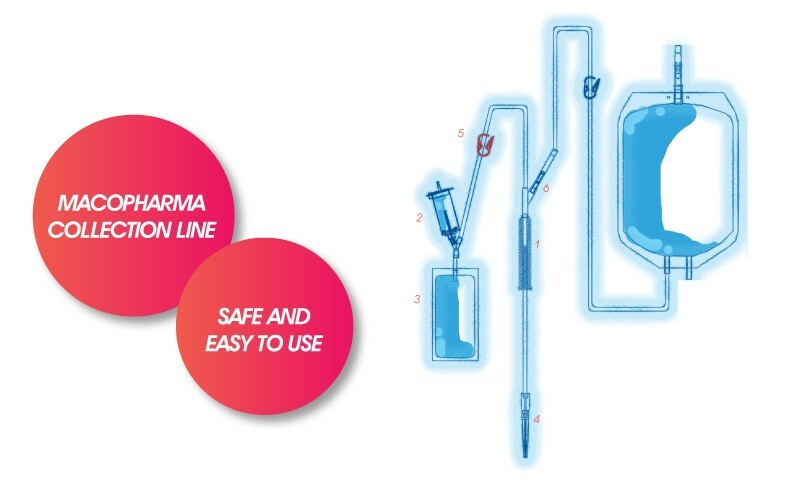 With the widest range of blood bags currently on the market, Macopharma gives its customers maximum flexibility while guaranteeing product traceability, multiple formats and individual packaging for optimal safety. 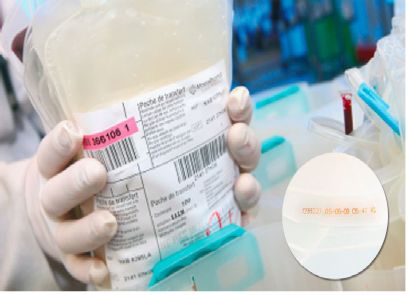 All Macopharma products in the transfusion field are CE marked.The quality of our products is guaranteed by our GMP process and ISO 9001 / ISO 13485 standards. – User-friendly packaging of disposable sterile packs. – One of the most tamperproof labels with the highest quality of readable information. – Traceability and control of all raw materials. – Complete traceability and control of each semi-finished product (filters, bags) identified by an individual number. – Traceability of final products (reference and batch number printed on labels and transcribed into various barcode formats). 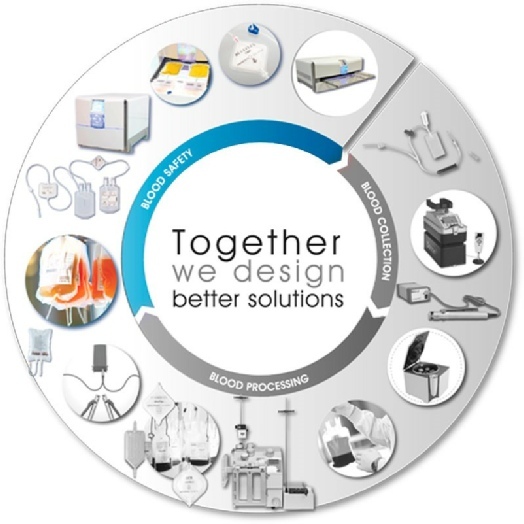 Macopharma provides you with the widest range of blood collection systems adaptable to each need from simple blood pack systems to blood bags including filters for leucoreduction. 1 .SECUVAM:Prevention of needle stick injury.Visual and audible validation of needle lock. 2. VACUVAM:Sampling in a closed system. Easy to insert vacuum tubes. 3. BACTIVAM:Reduction of bacterial contamination provided with sampling bag of 40mL. – 16-gauge needle with an angled bevel for smooth insertion and optimized catheterization. – Lateral striations on needle hub to provide a better grip and control of the needle during collection. – 100% of our needles are tested for sharpness. – Needle covered by a hard removable protector (cap) to protect the needle bevel. – Avoids bacterial contamination: 100 % watertight. – Requires less force to be closed (prevents RSI*). – Completely integrated to the tubing. – Prevents CPD upstream flow into the needle. – Break-away cannula with a CONSISTENT breaking. – Easy to break to avoid haemolysis issues. 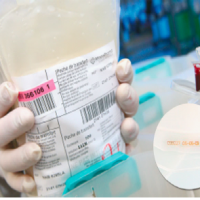 Full portfolio related to all the transfusion process from collection to therapeutic solutions through blood components which are produced in Blood Banks & are to be transfused in Hospital Departments following high standard procedures.